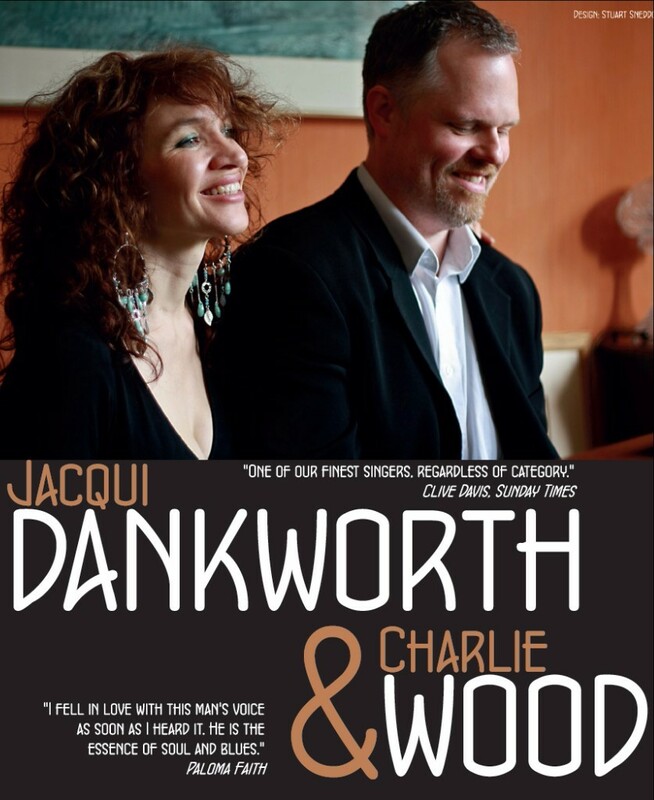 Multi-award-winning vocalist, Jacqui Dankworth, is joined by acclaimed American pianist-vocalist, Charlie Wood, and a stellar group of musicians for a unique concert celebrating a century of song. Inspired by of the great musical partnerships of the Twenthieth Century, including Ray Charles & Betty Carter, Ella Fitzgerald & Louis Armstrong, Duke Ellington & Billy Strayhorn, George & Ira Gershwin and Roberta Flack & Donny Hathaway - the concert fetures numbers including including: Alone Together, Autumn In New York, It Don't Mean a Thing, A Foggy Day, The First Time Ever I Saw Your Face and You've Got a Friend. 'Had I not been sitting about three feet away from the action, I would have suspected some kind of electronic trickery because the arrangement was so complex, the timing so nifty and Ms Dankworth’s vocal control so exquisite"